The future is great when you have people and upcoming with good vibes. Something great has just stormed the industry. 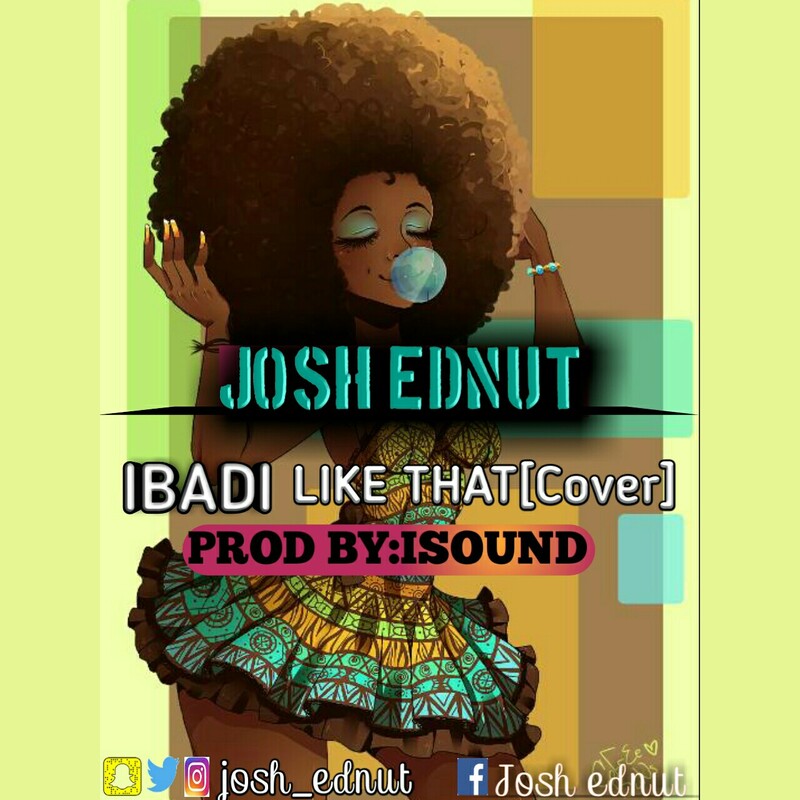 This is the birth of another legend, exceptional creativity we present to you “Akanji Babatunde Joshua” popularly known as “Josh Ednut”, originally from “Osun State”.